This topic contains 0 replies, has 1 voice, and was last updated by WillieeArmellini 2 months, 1 week ago. 2019 is off to a fast start! With the rush of the holiday season behind us, Continental Floral Greens is looking forward to what the New Year has in store. This past June, CFG had the opportunity to connect with some of you at the Presbyterian General Assembly as well as the Presbyterian Women’s Gathering. Your feedback and meeting face to face set a high level of excitement leading into the 2018 Christmas season. We are incredibly thankful to all the congregations that participated in the Rainforest to Rainforest program. So, what is the Rainforest to Rainforest? 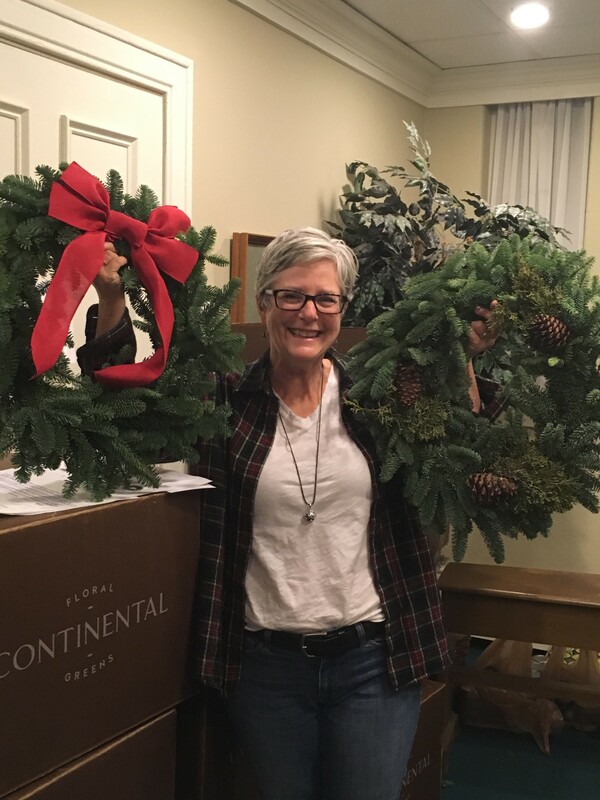 During the Christmas holiday season, Continental Floral Greens (CFG) offers a fundraising program to churches across the United States. With each purchase of holiday greenery (wreaths, garlands and swags) we contribute a portion of all sales directly to the Maya Biosphere Reserve. The Maya Biosphere Reserve, in Petén, Guatemala, covers 5 million acres of beautiful, lush and productive tropical rainforest. This fragile rainforest faces the constant threats of deforestation from cattle ranchers, illegal farming, forest fires, and poaching. CFG was introduced to the communities within this region many years ago, connecting through the University of Minnesota, when we began sourcing all the palms used in the Eco-Palms program. More than 1000 churches use these palms during Palm Sunday year after year. Not only are these palms used during the Easter season, but we continue to import product from these communities throughout the year.